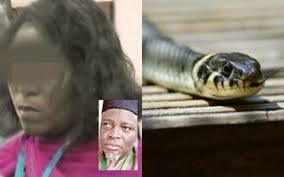 Just after the strange report that a snake ‘swallowed’ about N36 million from the Joint Admission and Matriculation Board (JAMB)'s vault in Benue state, another state coordinator of the board in Nasarawa state has given a strange story to defend an alleged fraud. A JAMB staff, Labaran Tanko, said his car got burnt and in the process scratch cards worth N23 million were destroyed in the inferno, Premium Times reports. 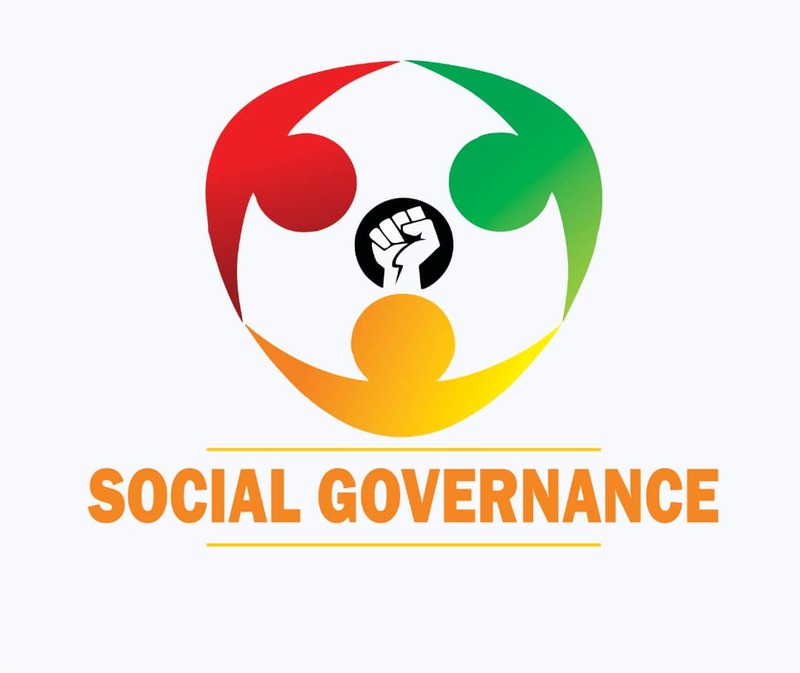 Not satisfied with Tanko defence, the board, reacting through its registrar, dismissed it. Recently, a JAMB sales clerk, Philomina Chieshe, told the board's registrar and his team who conducted investigative sessions on alleged fraud at the board, that she could not account for N36 million she made in previous years before the abolition of scratch cards by the organisation. During the interrogation, Chieshe confessed that her housemaid connived with another JAMB staff, Joan Asen, to steal the money from the vault. In the case of Tanko, the board said after a thorough investigation, it discovered that the cards which reportedly burnt alongside Tanko’s car were used by students in Nasarawa state to register.